Prada & Kate Spade Sale at Suntec 17Dec | Why You So Free Lately ? 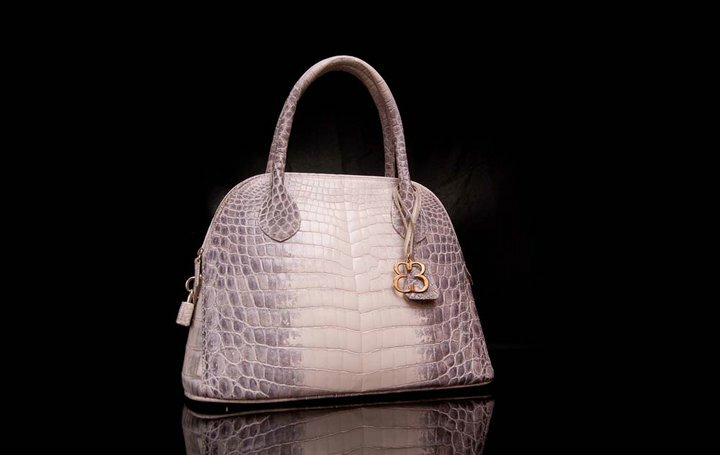 Don't miss the Prada & Tod's Sale at Suntec Singapore, Room 202 (Level 2) on 18 Dec 2010 from 9am to 6pm.Other handbag brands include: Bottega Veneta & Gucci. Join them on Facebook before 17 December to get a free $50 shopping voucher. 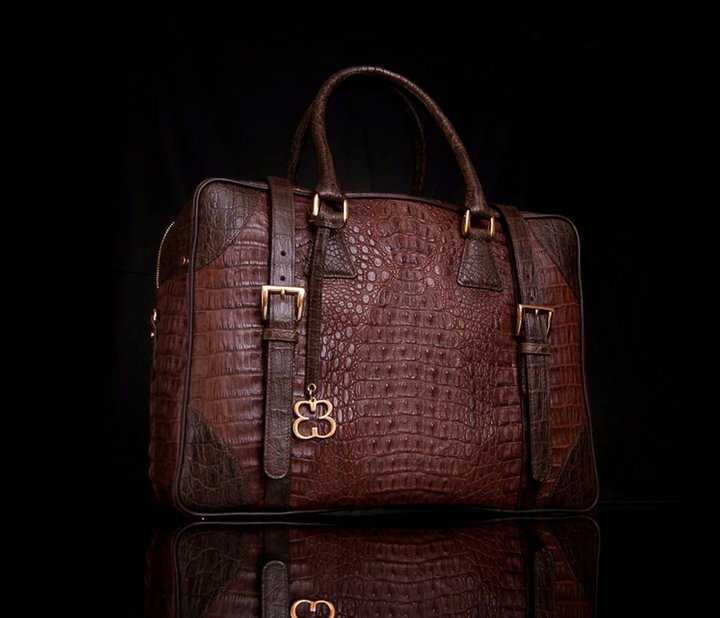 'Carissa' Cayman Crocodile (CITES certified) handcrafted handbag. Retail: $4,288. Haute Avenue Price: $3,088. 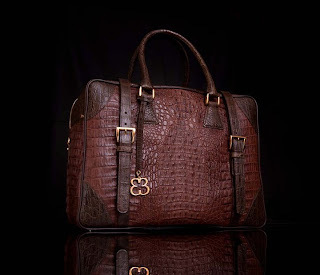 'Lana' Cayman Crocodile (CITES certified) handcrafted handbag. Retail: $3,688. 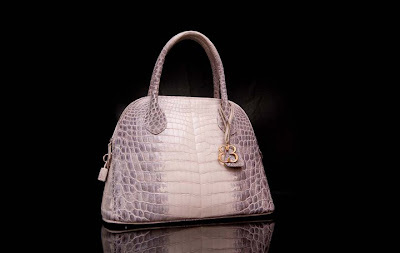 Haute Avenue Price: $2,888. All sales final. Payment by Cash and NETS only. Only small purses will be allowed into the sale venue.